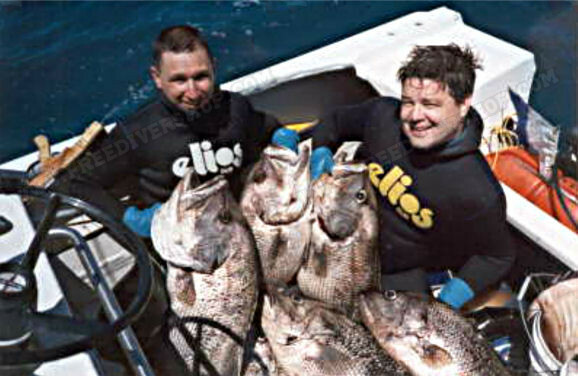 Tailor made wetsuit for freediving & spearfishing from Elios. 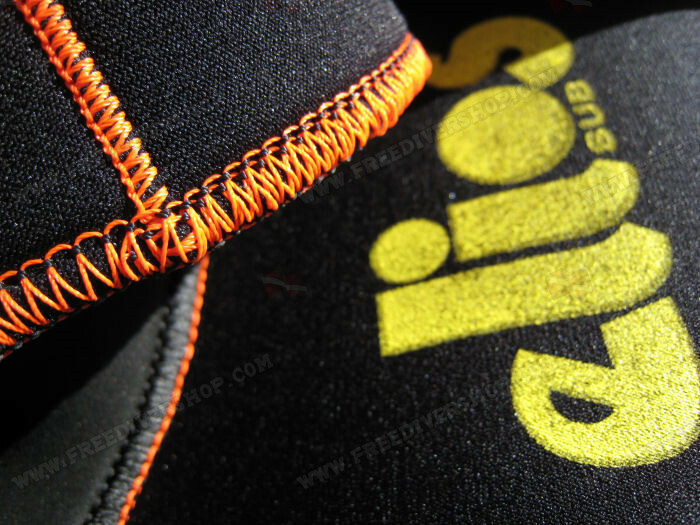 Made of high quality Sheico/Ecoline, Heiwa or NJN neoprene. Open-cell inside for maximum warmth / Nylon outside for maximum protection and durability. Elastic, soft and durable. 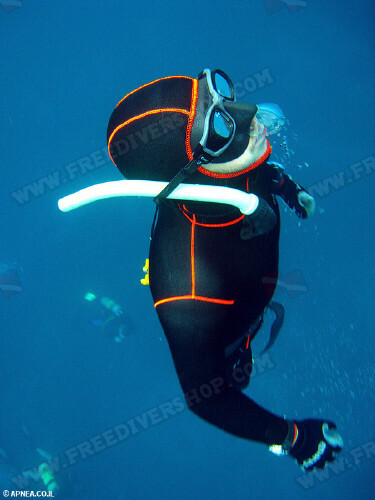 The suit is made of high quality Sheico/Ecoline, Heiwa or NJN neoprene. I love this suit. 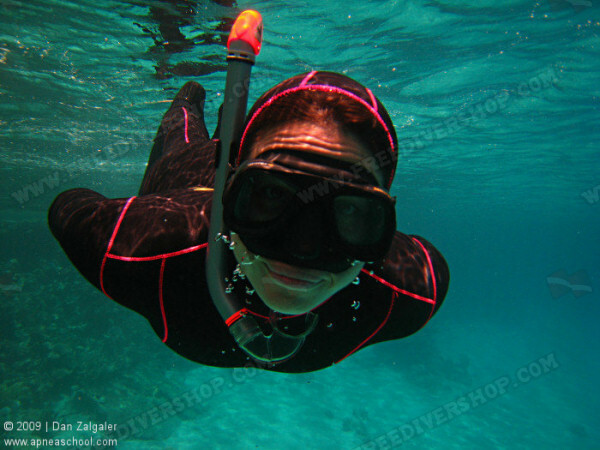 I got the 3mm I just wore the top part for SCUBA in the Caribbean. 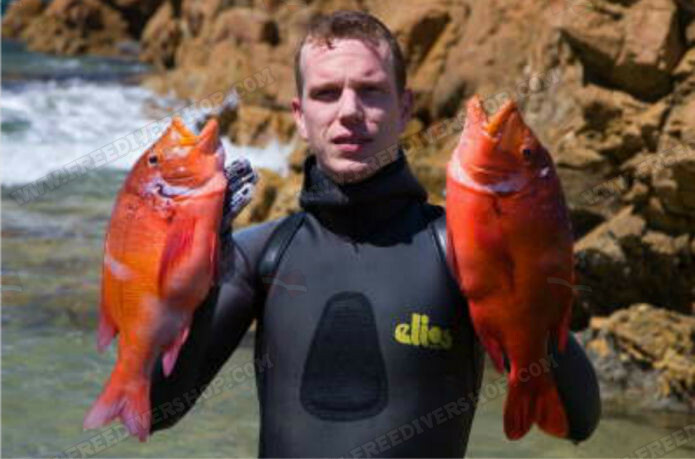 I am always cold and normal wet suits just don't keep me warm. This did. I had borrowed an off-the-rack Elios and I knew I wanted my own. I am very pleased with this. I'm 6'1" and 160 pounds. 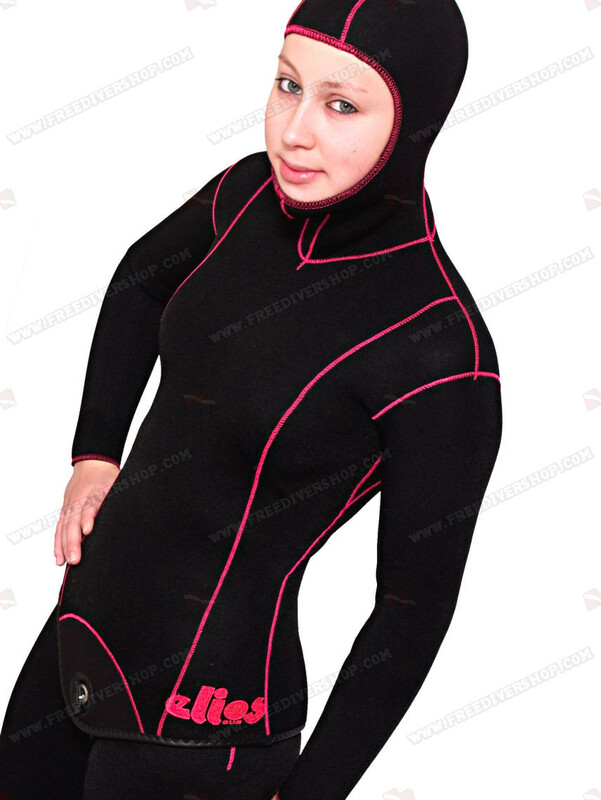 Finding a wet suit (womens) that was long enough and slim enough has never been possible. The custom fit of this so nice. Yes, it is a challenge to put on :) I did follow the site's instructions. I used a bar soap to lather up the inside. My only issue was I wanted to don the suit before going on the boat because soapy water on a boat deck is not a good thing. So, I did have to wear this a bit more and risk getting a little hot. I am very satisfied with the suit. It suits perfectly. 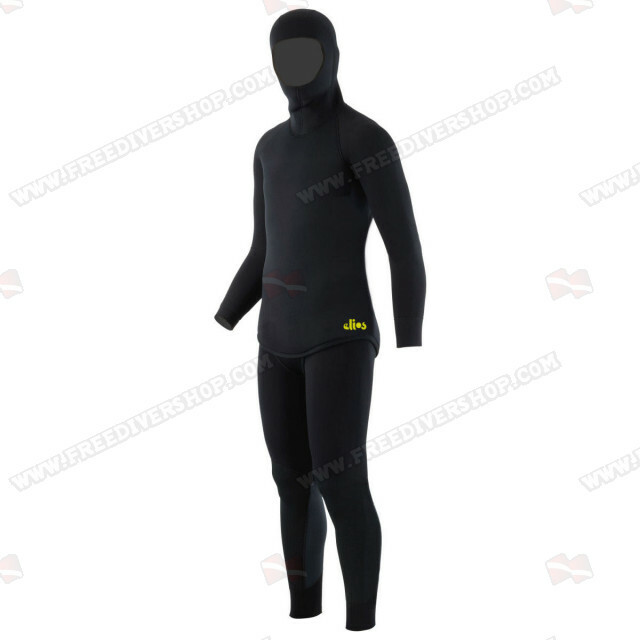 Recommend to everyone, who can't have ready-to-wear wetsuit. 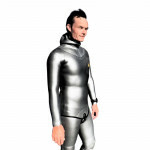 Very happy with my new Elios tailor wetsuit. 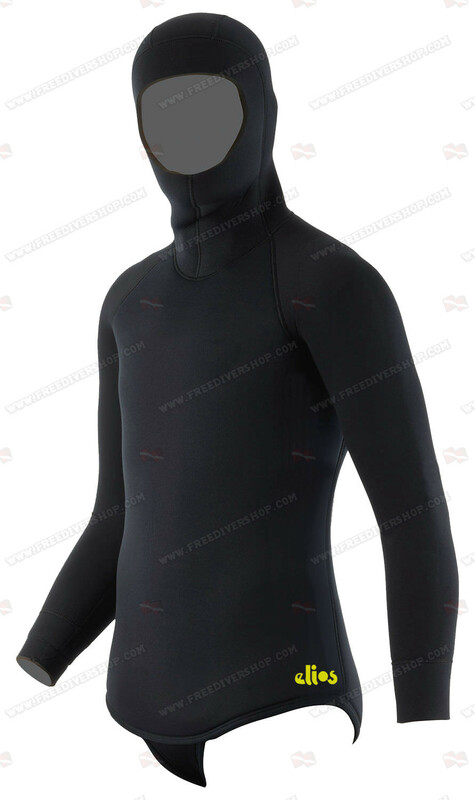 I bought this wetsuit in 5mm for winter. It slips on beautifully and fits perfectly. It is toasty warm. 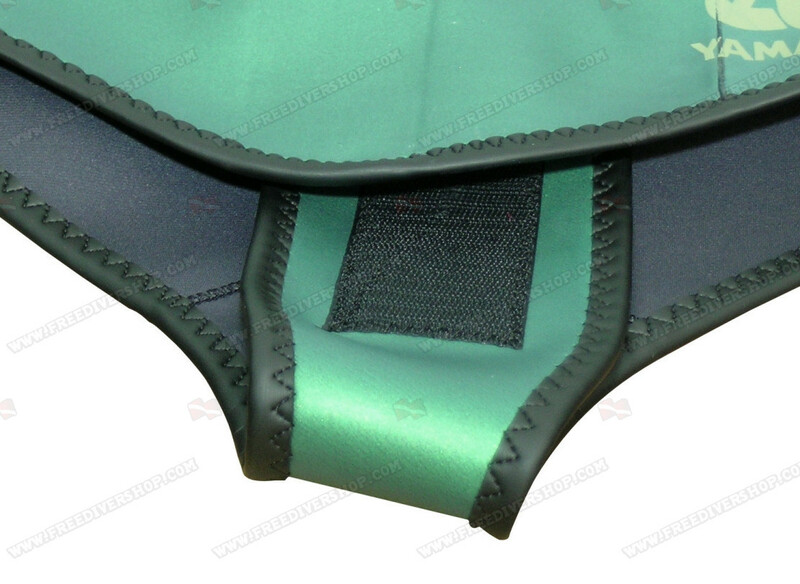 The inner seams have been finished in such a way that there is no abrasion from stitching. Excellent workmanship! It is so comfortable that I can stay diving in it for hours. 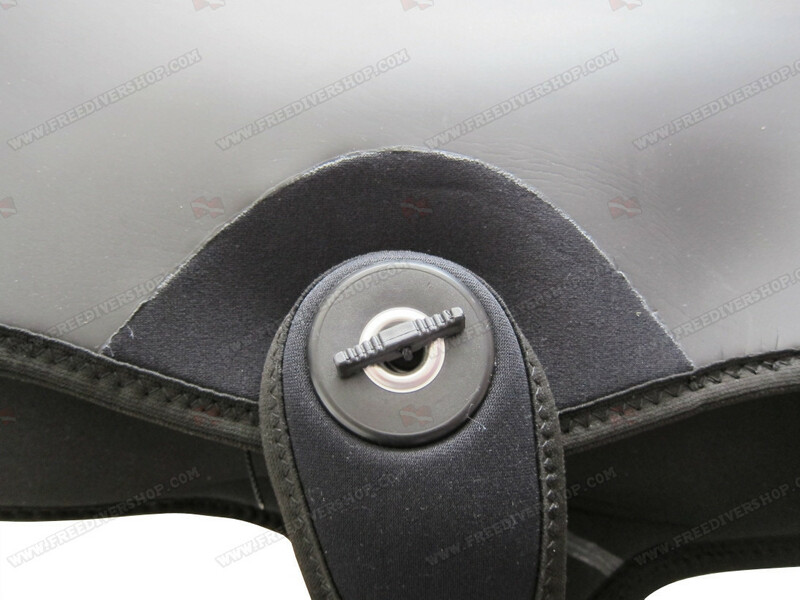 The neoprene stretches nicely, so there has been no problems mobility or breathing. 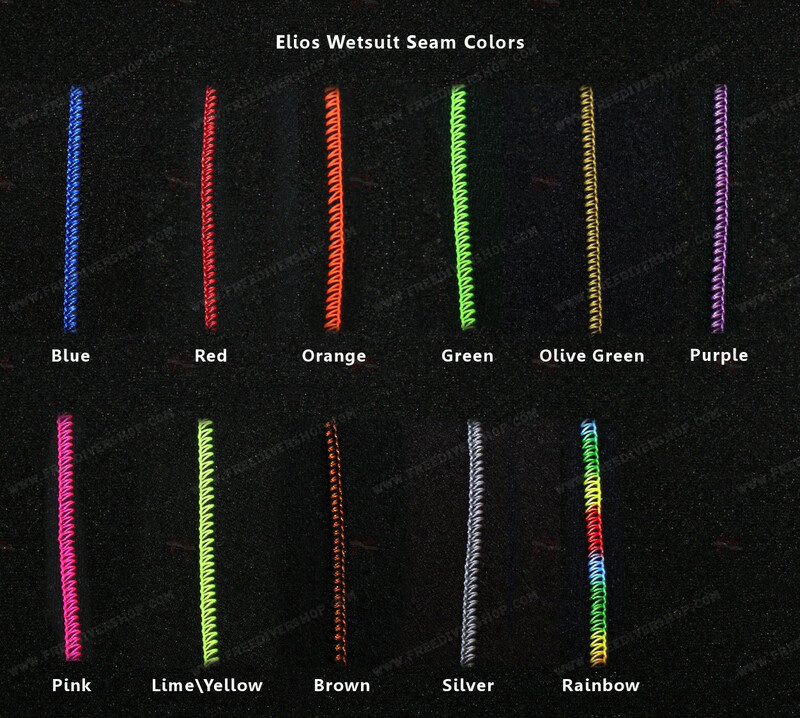 I wouldn't hesitate to buy a second Elios wetsuit for summer use. Really well sewn, warm and affordable. Usual great quality from elios perfect fit super comfortable and toasty warm. Nice easy ordering through this website. Only issue, I ticked 6/7mm and received what is described as 6mm. It's a good warm suit definitely thicker and warmer than my 5mm, but I don't really know it's thickness. I'm guessing it's 6mm all over. Would be good if this was clearer on ordering and delivery. If only to make reordering better.